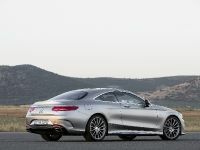 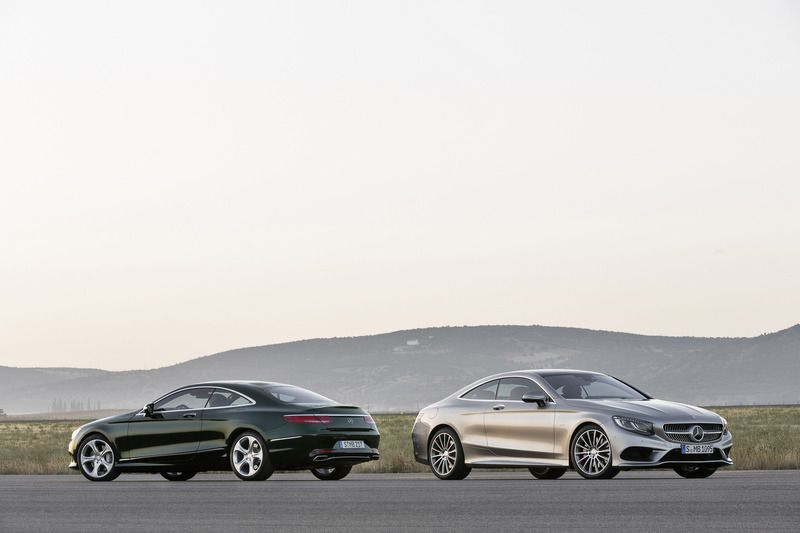 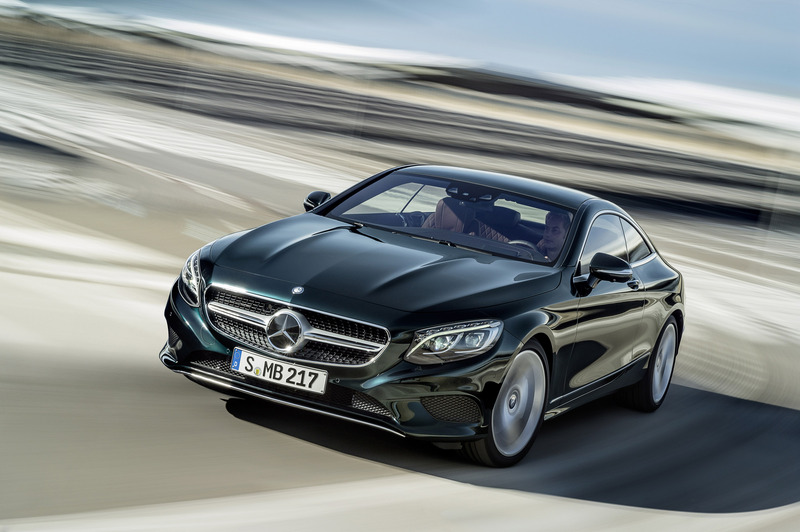 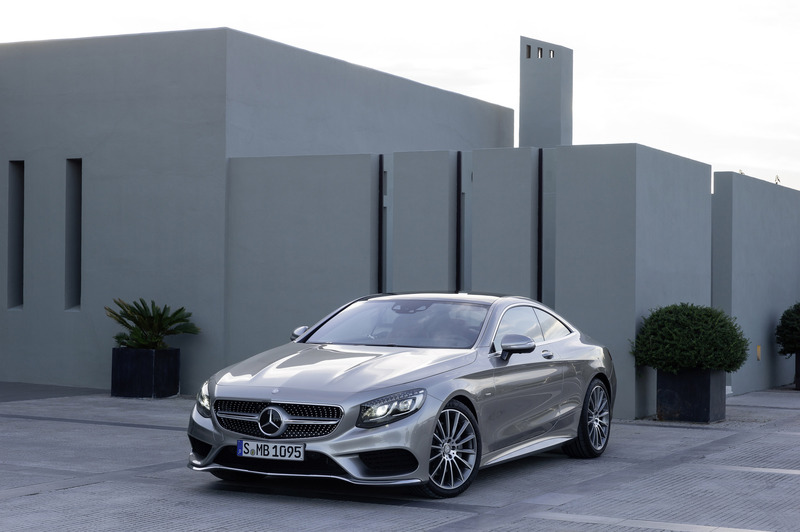 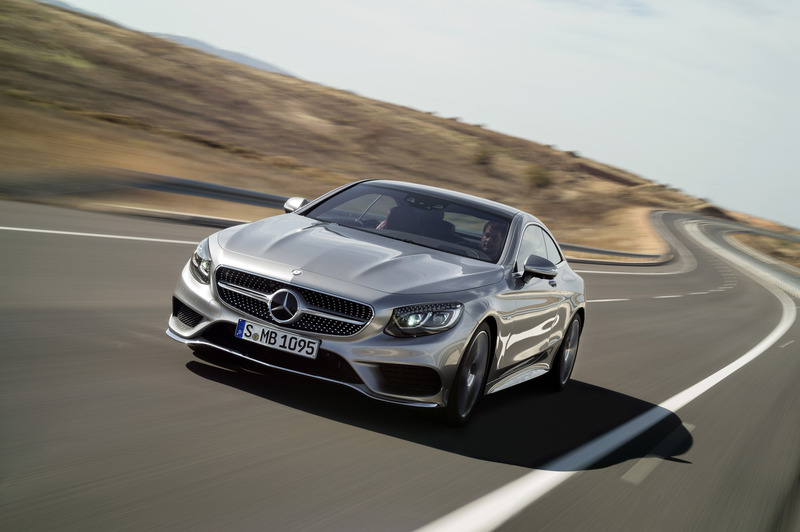 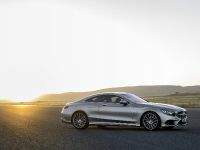 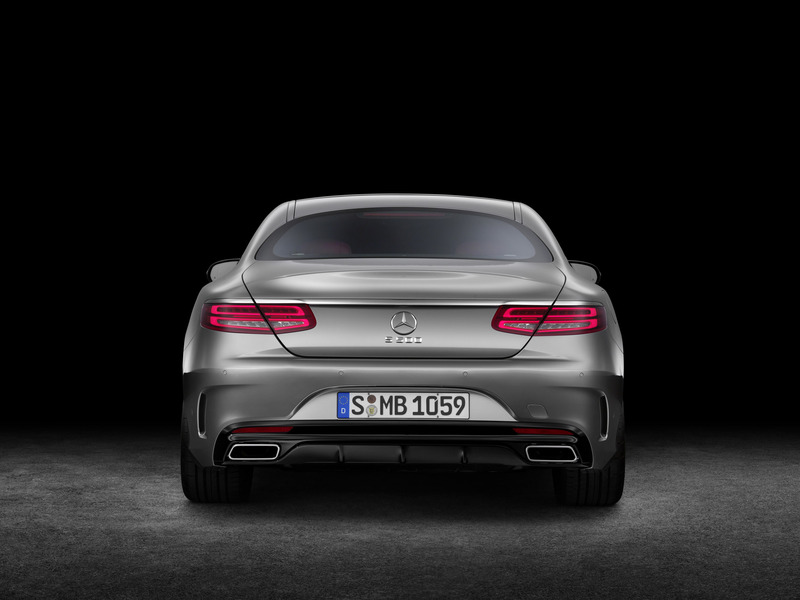 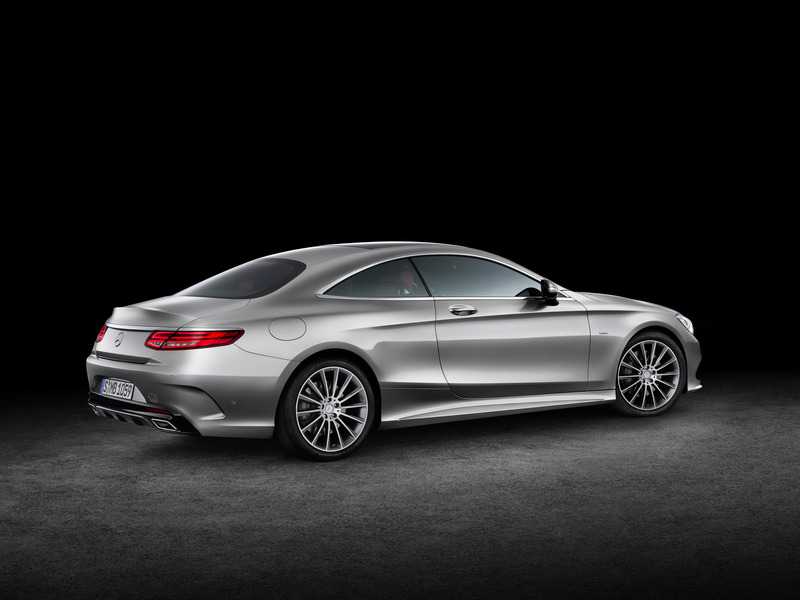 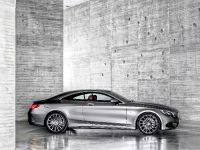 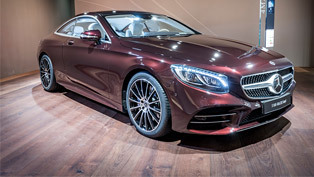 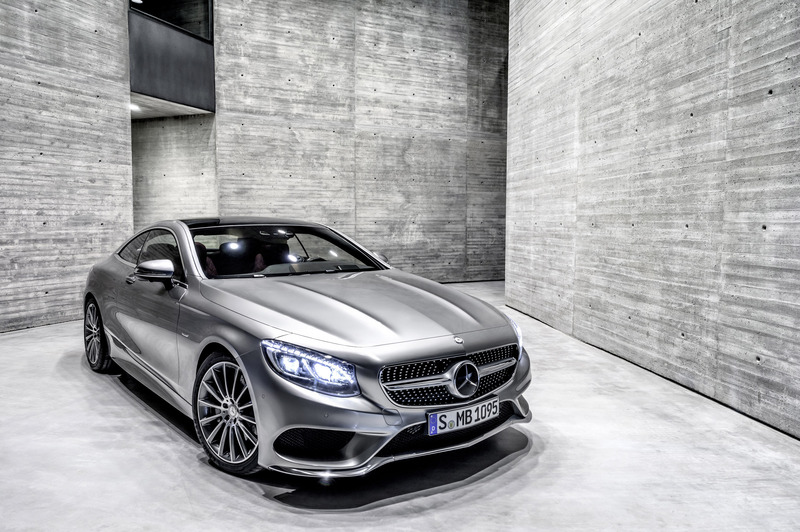 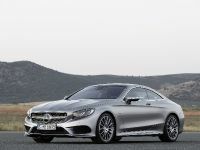 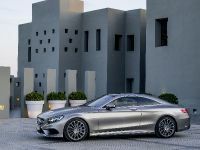 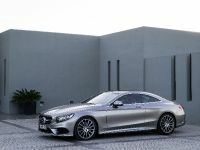 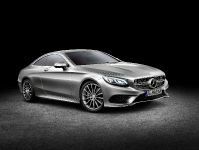 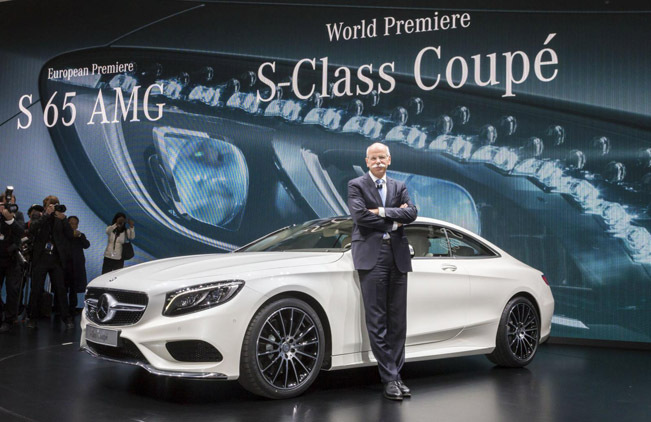 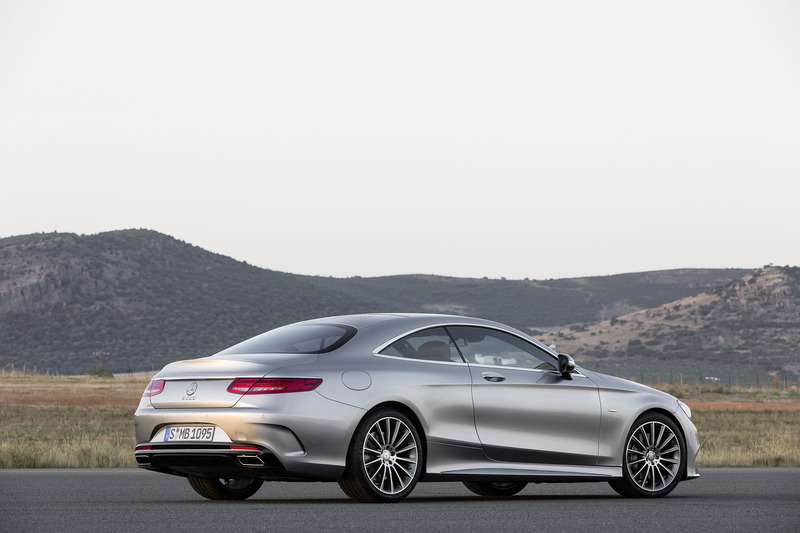 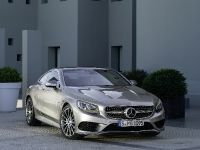 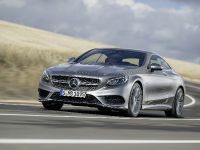 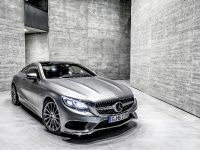 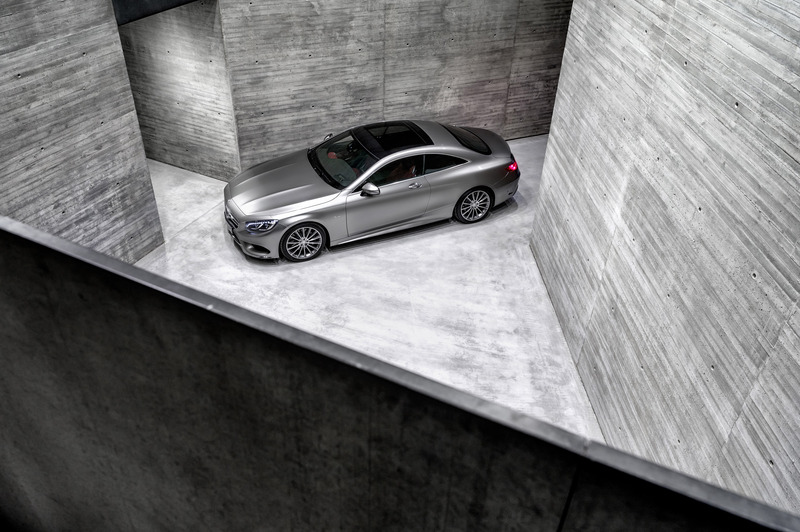 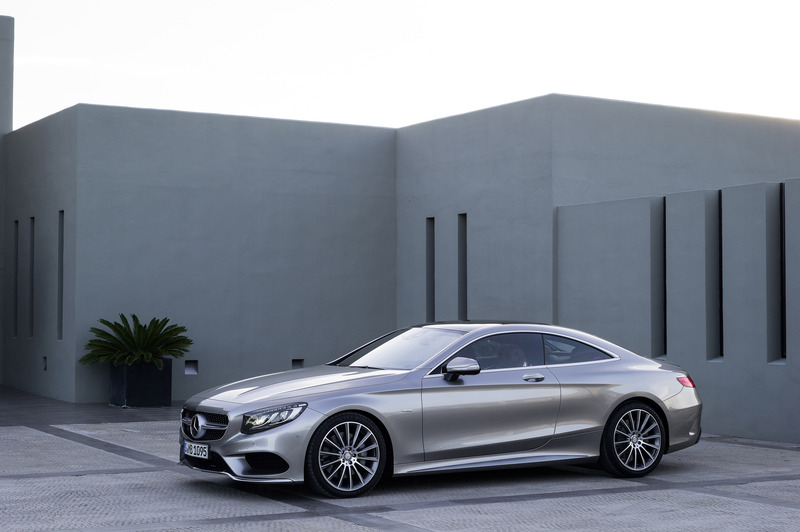 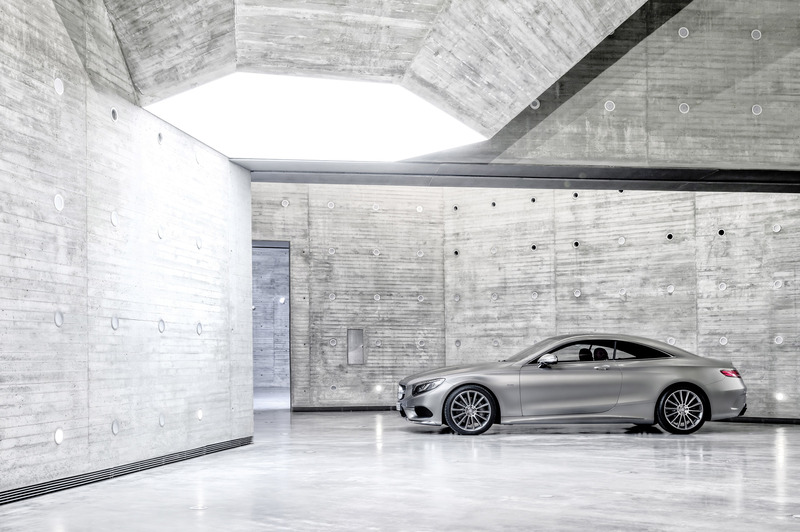 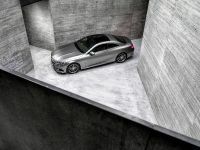 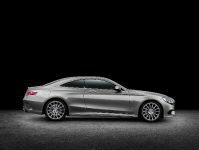 Mercedes-Benz has officially unveiled the all-new 2015 S-Class Coupe to audience at the 84th Geneva Motor Show. 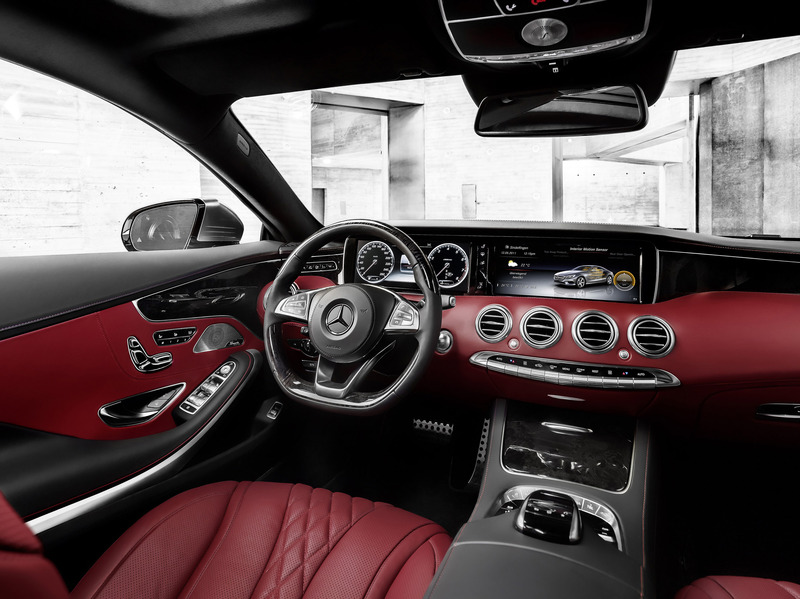 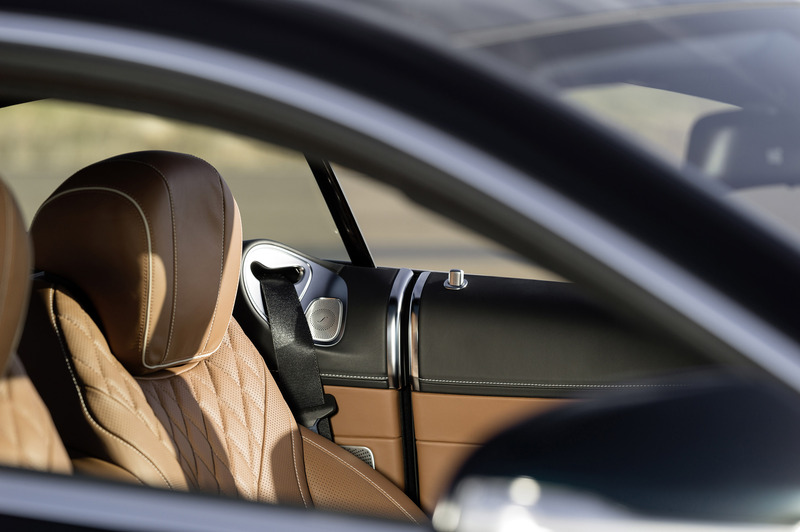 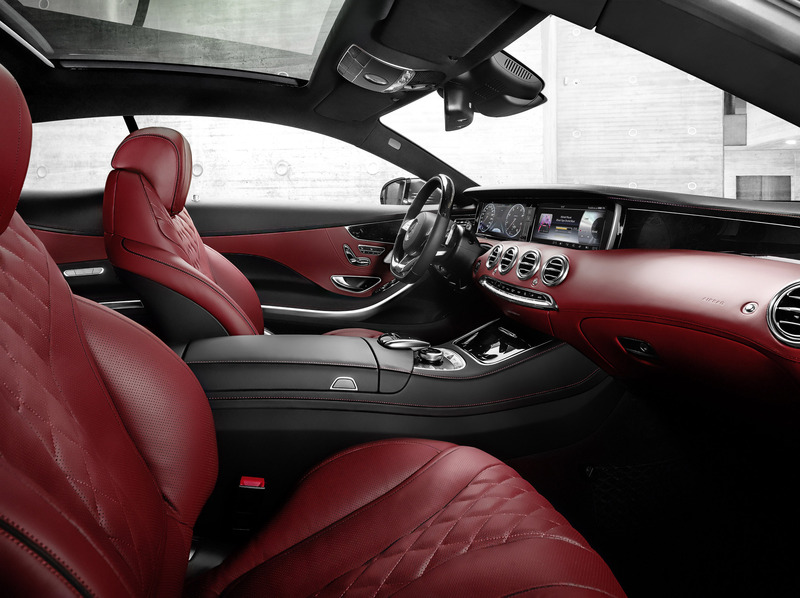 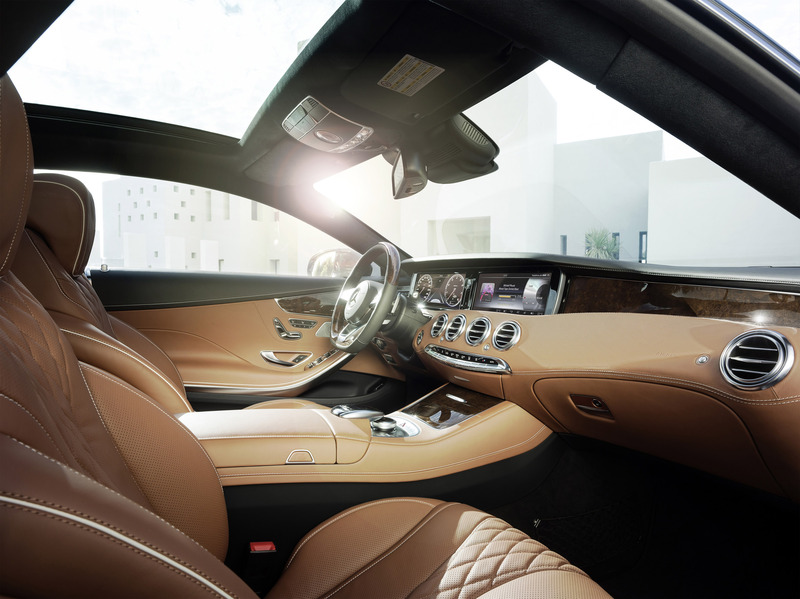 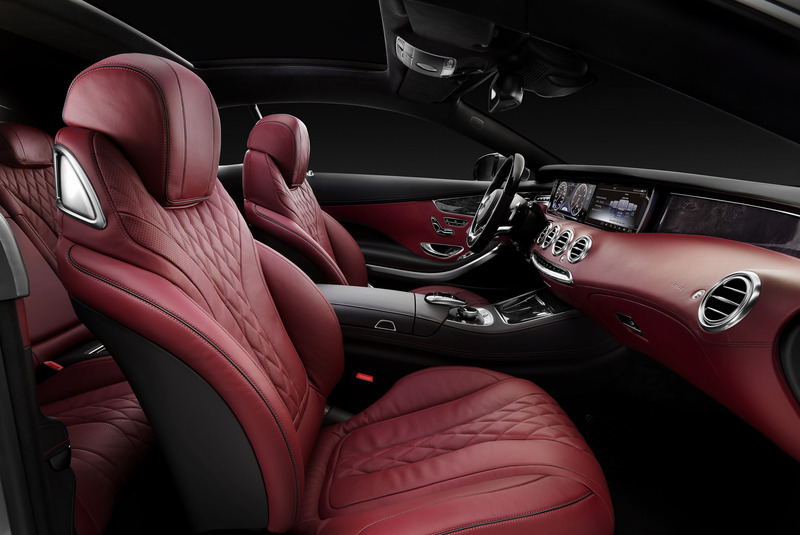 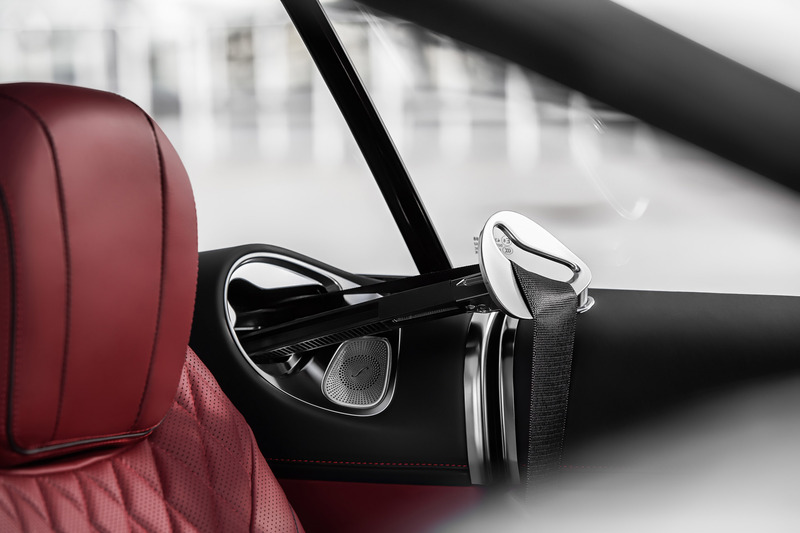 The CL-Class replacement boasts generous dimensions and a lot of interior space. 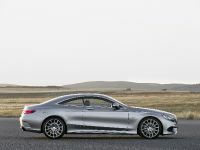 It is 5,027mm long, 1,899m wide and 1,411mm tall, with a 2,495mm wheelbase. 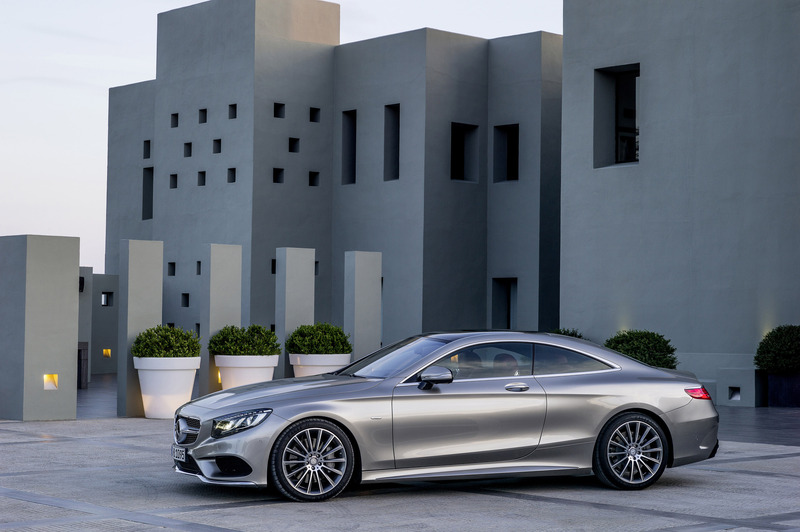 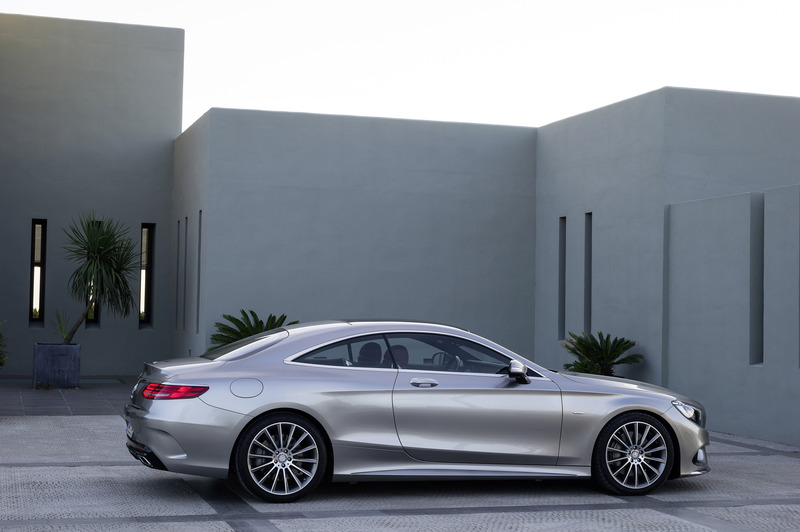 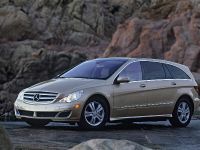 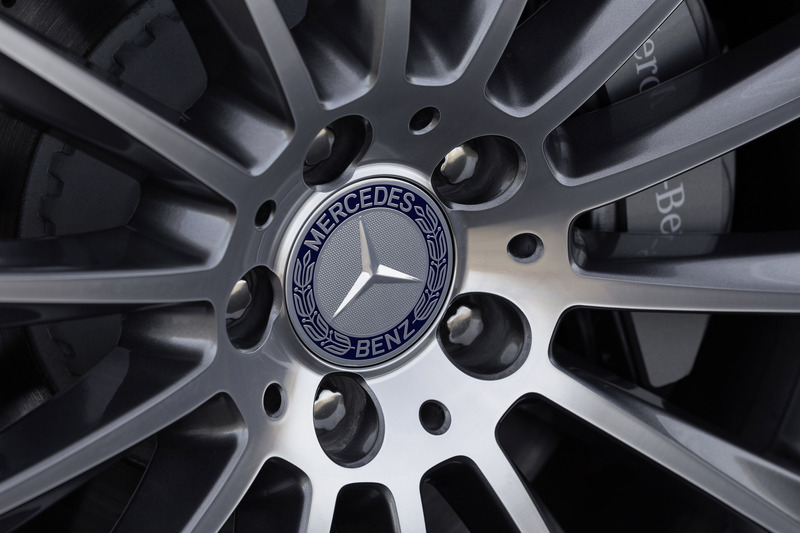 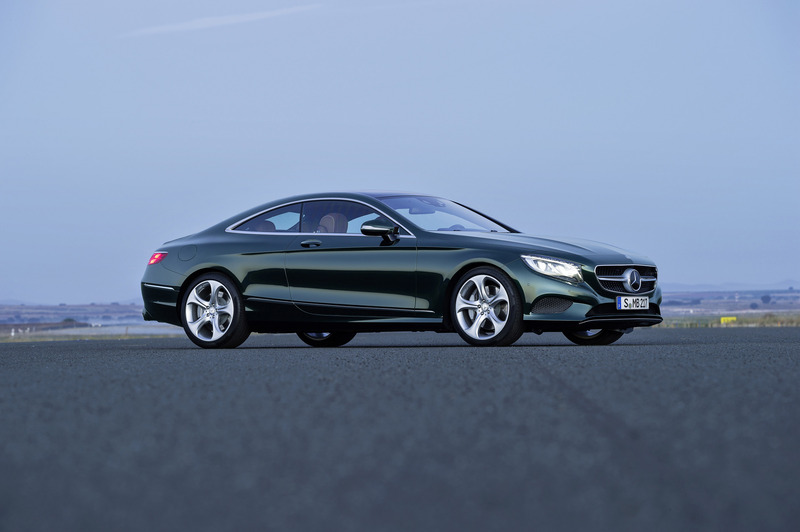 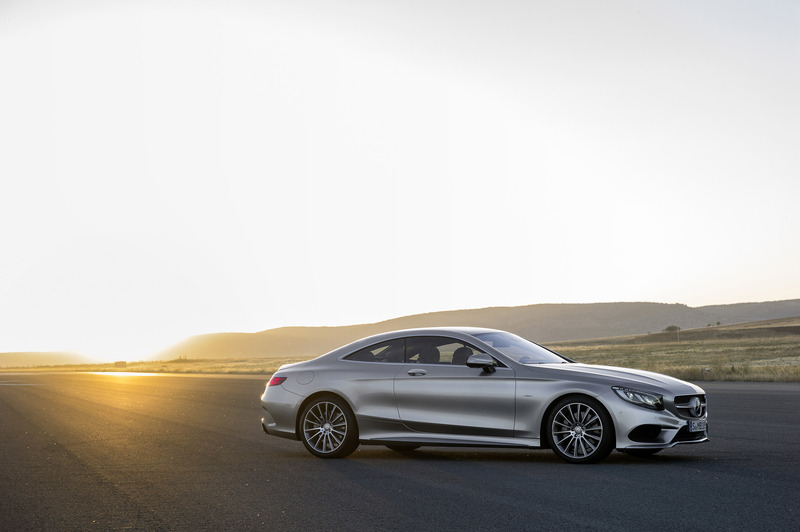 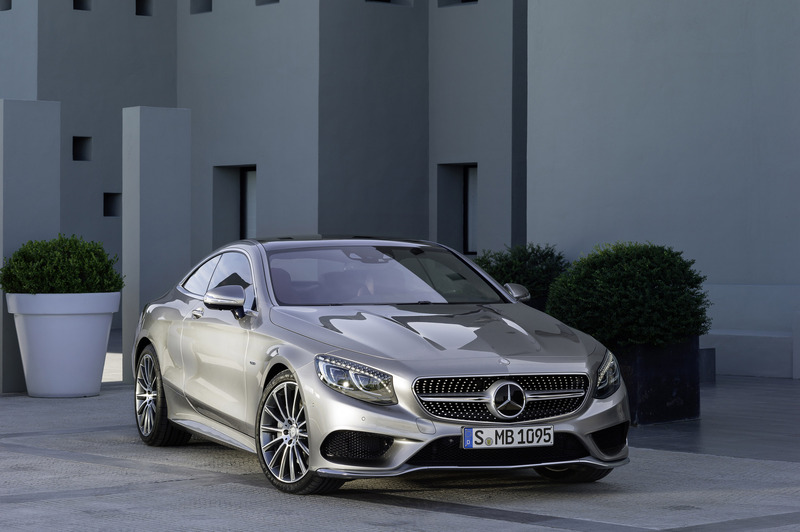 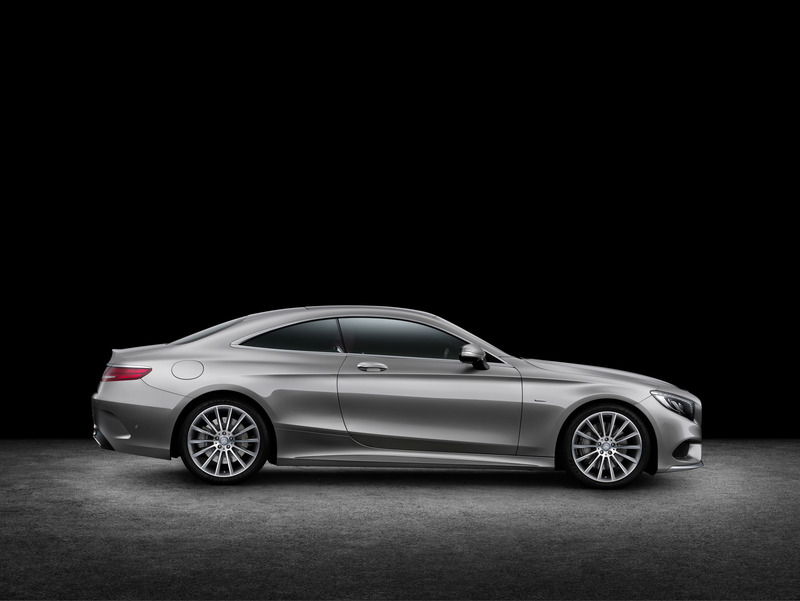 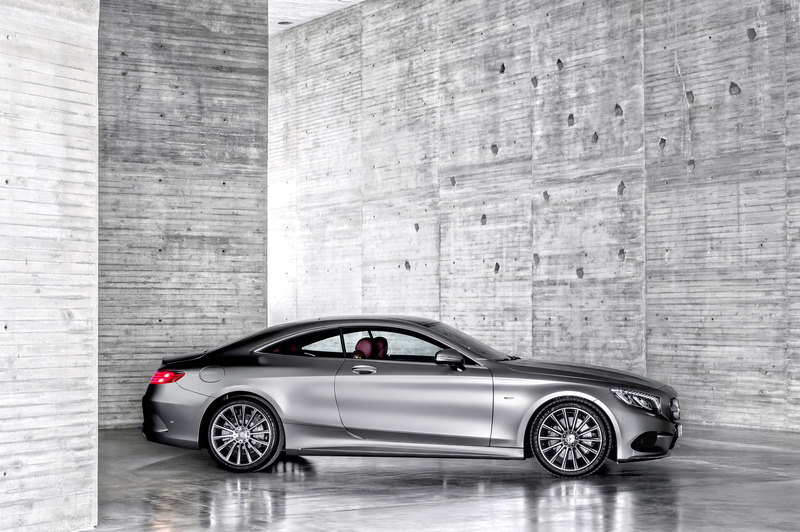 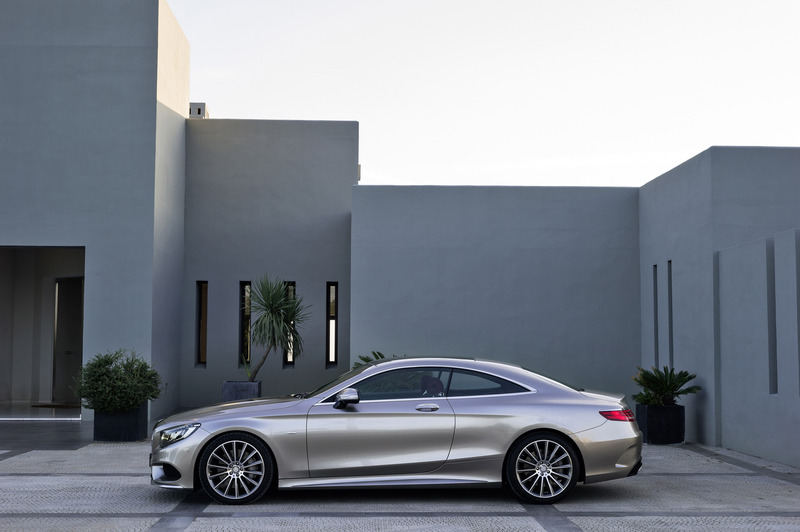 The elegant two-door coupe is one of the best looking vehicles that Mercedes-Benz has ever created. 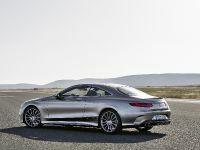 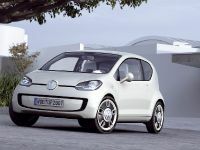 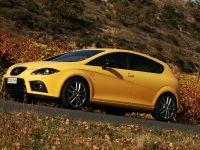 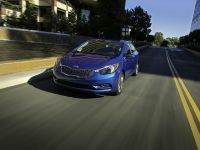 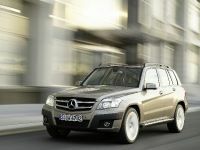 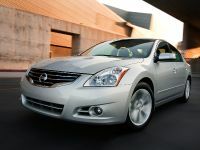 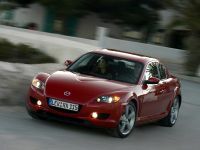 The model was previewed at the 2013 Frankfurt Motor Show and now it is practically production ready. 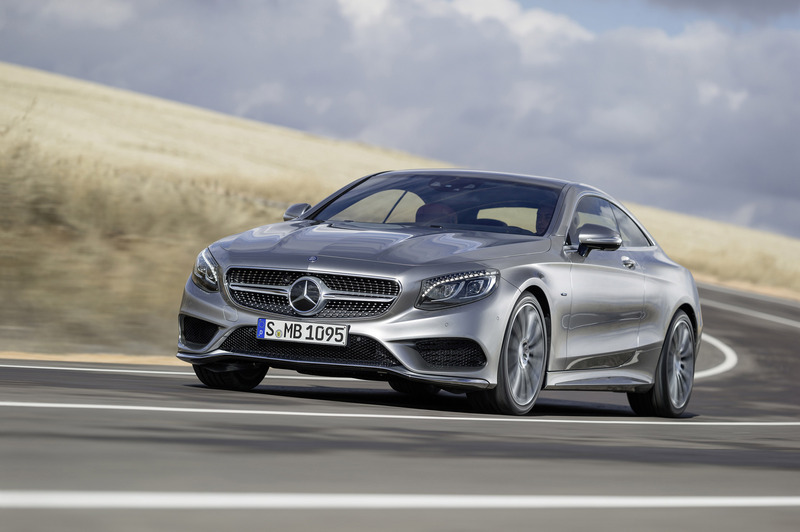 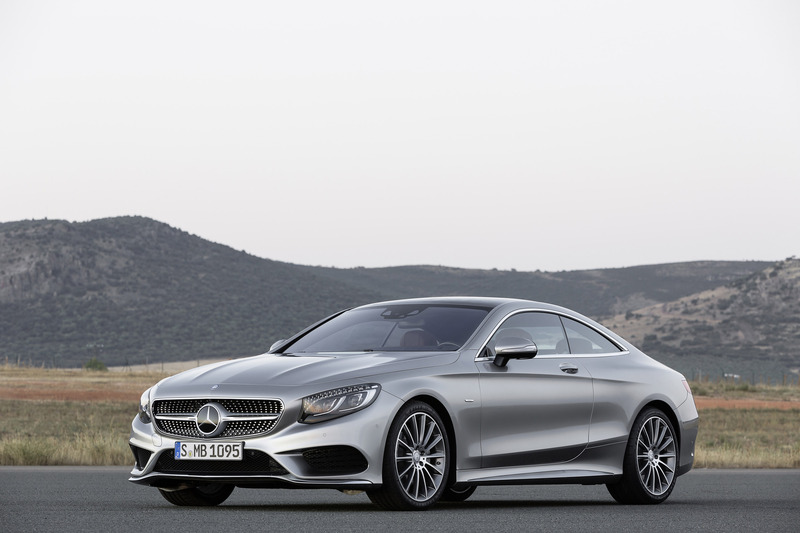 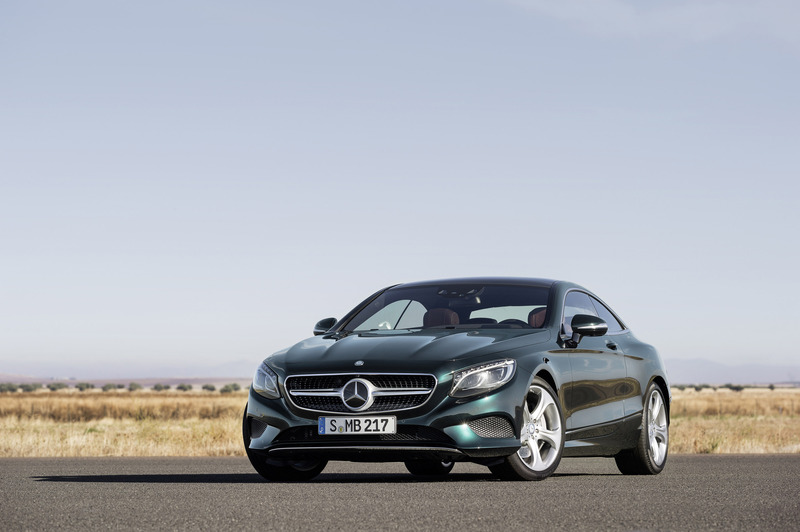 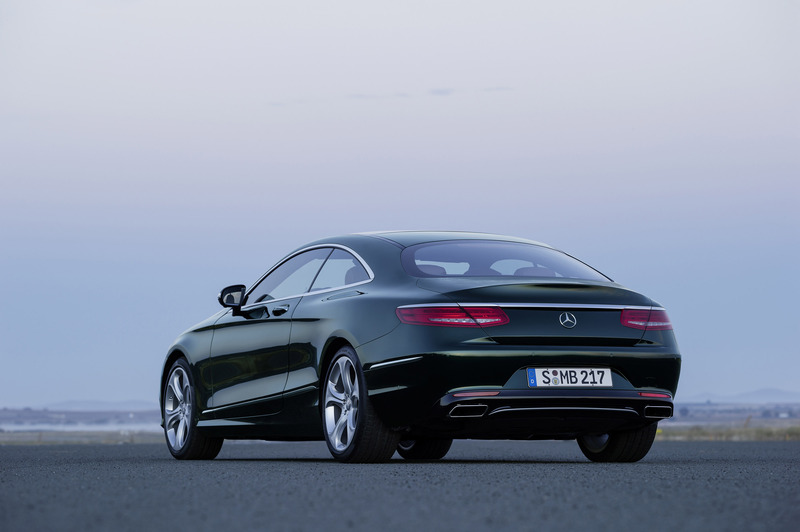 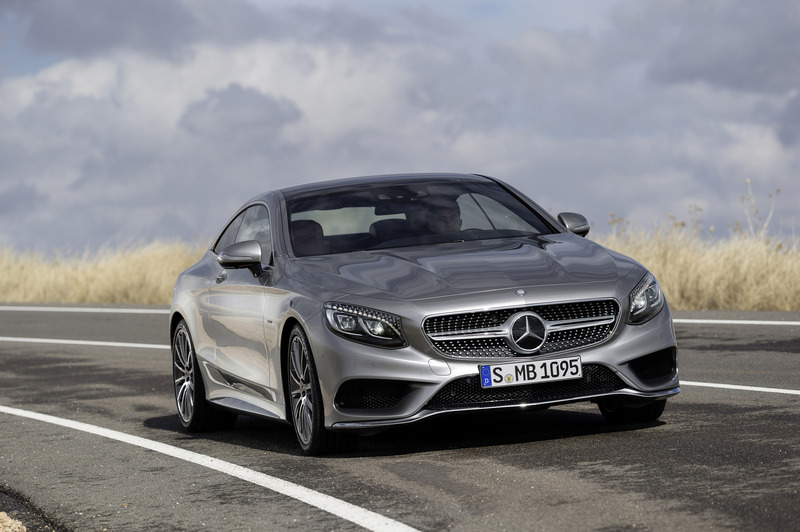 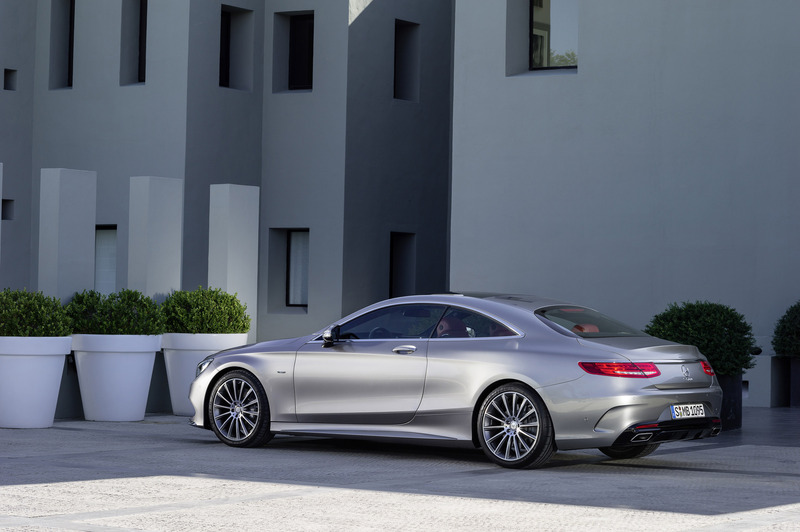 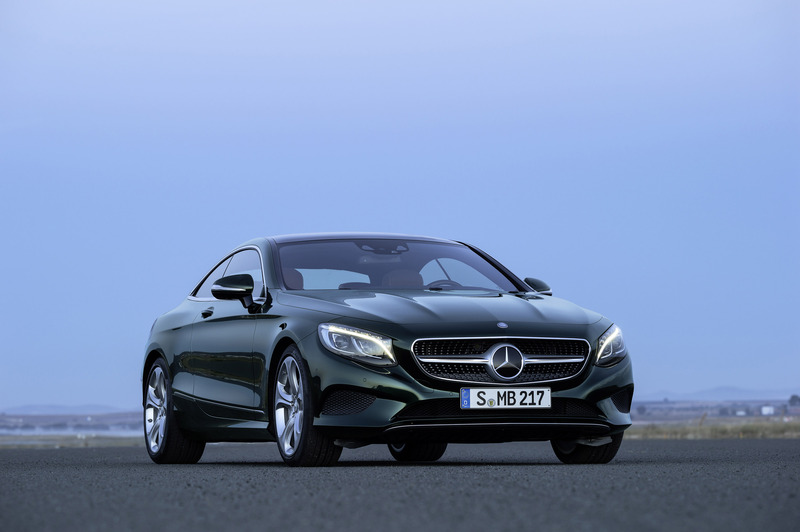 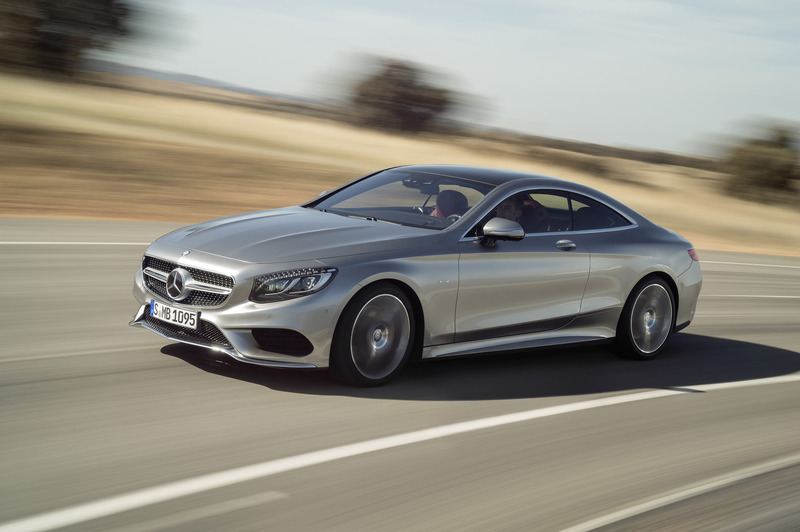 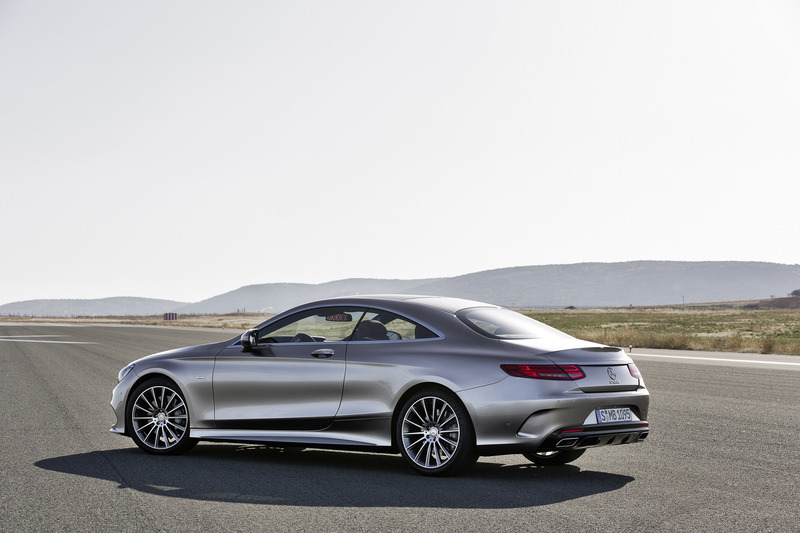 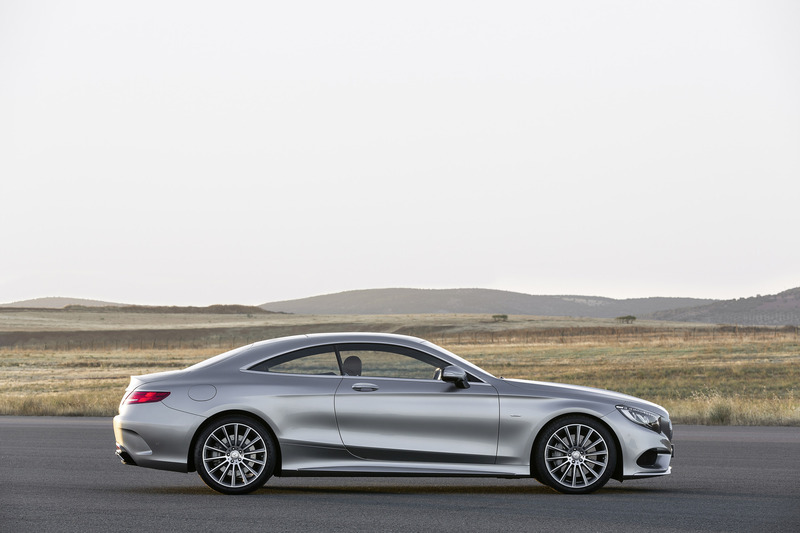 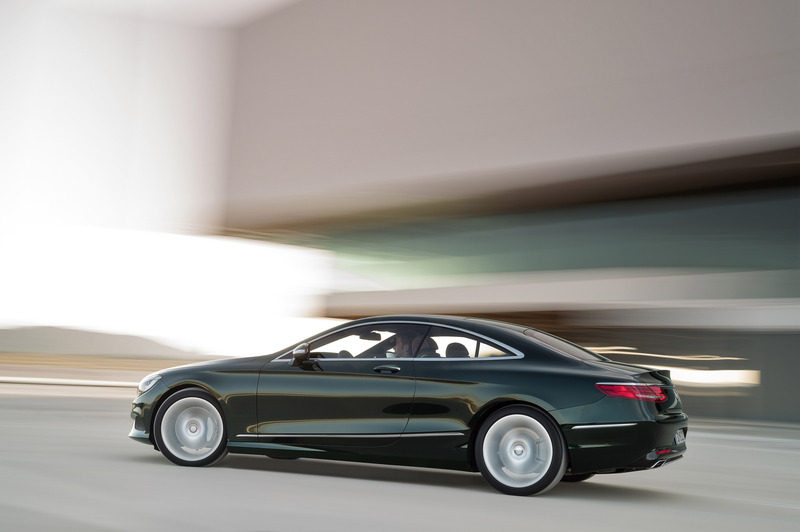 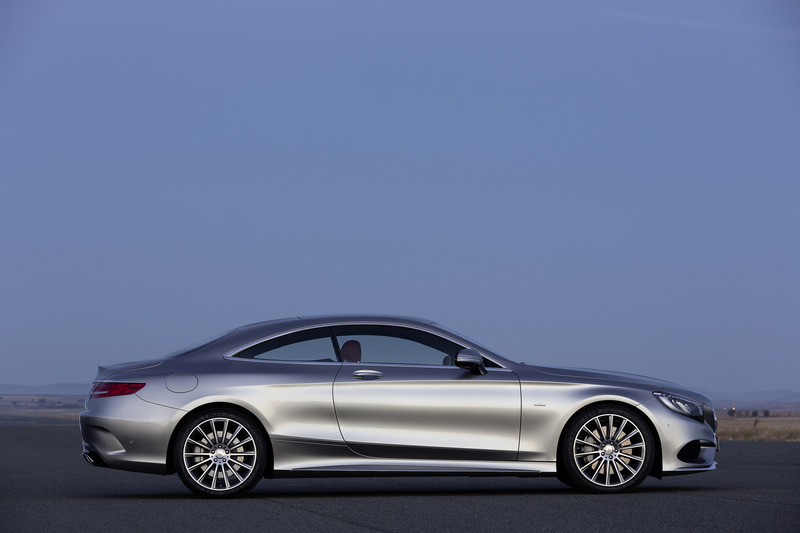 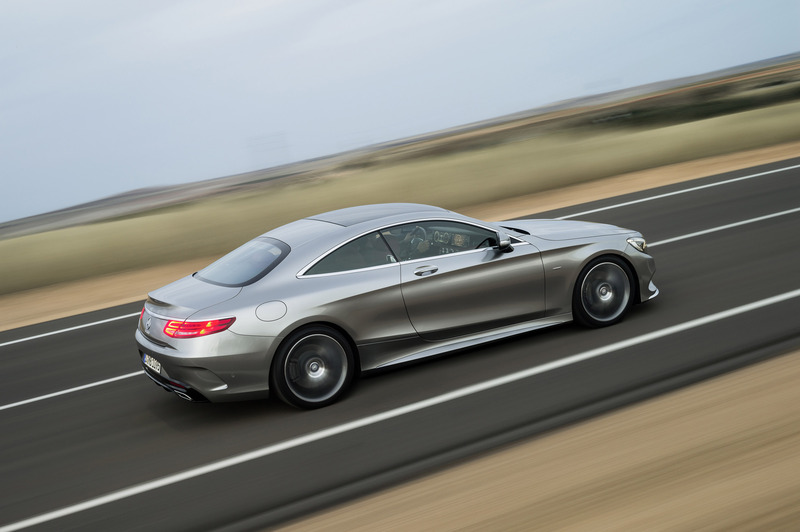 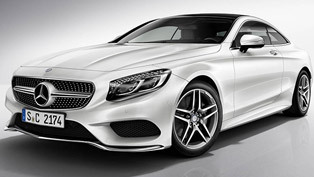 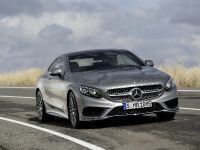 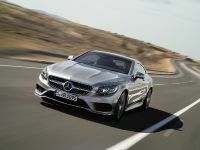 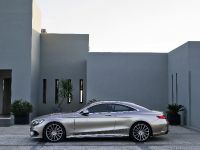 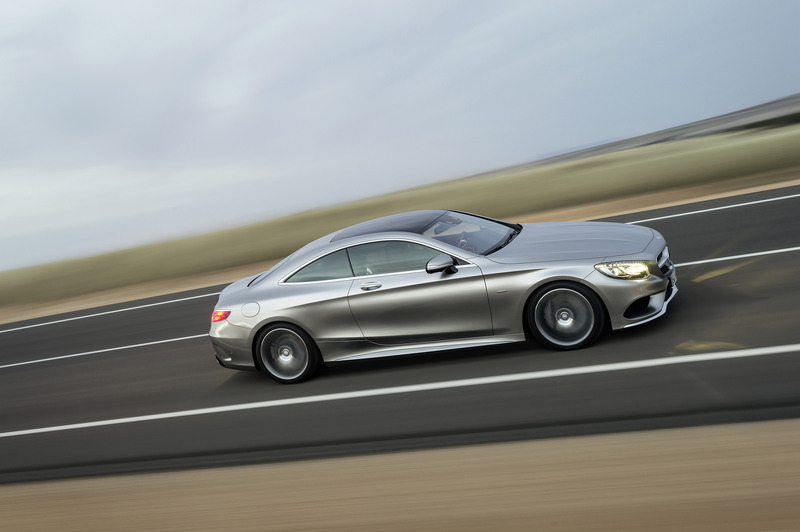 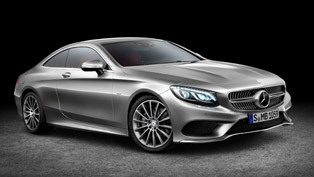 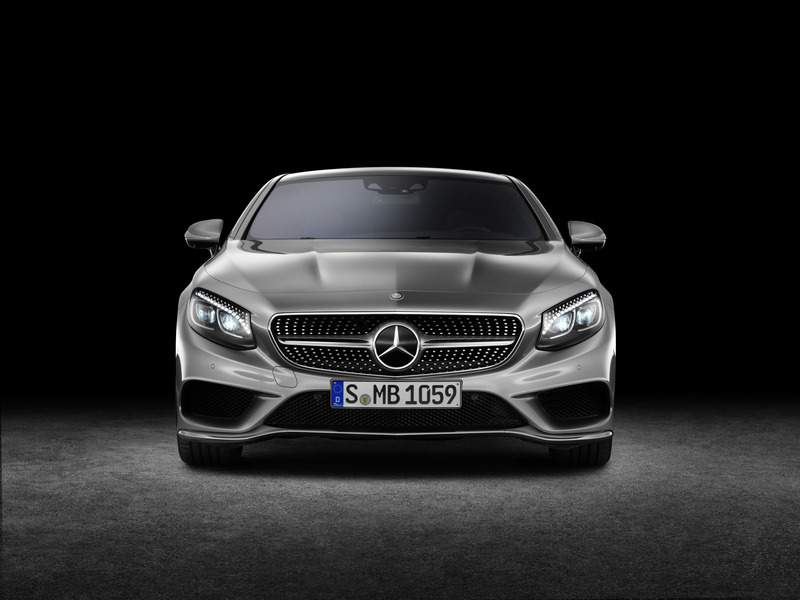 2015 S-Class Coupe is expected to hit the market in the second half of this year. 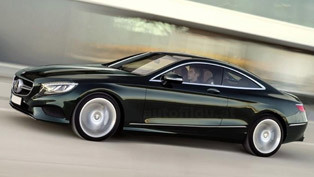 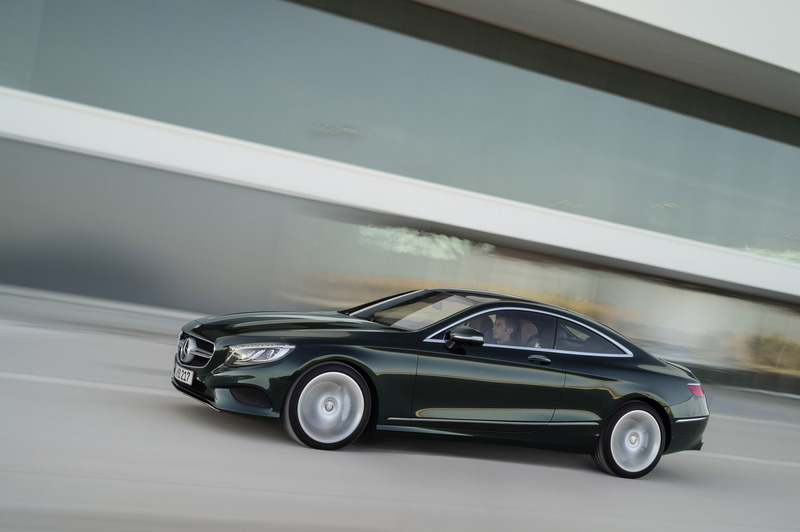 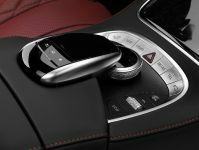 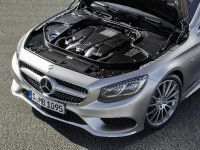 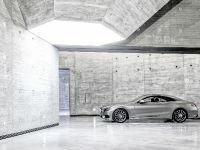 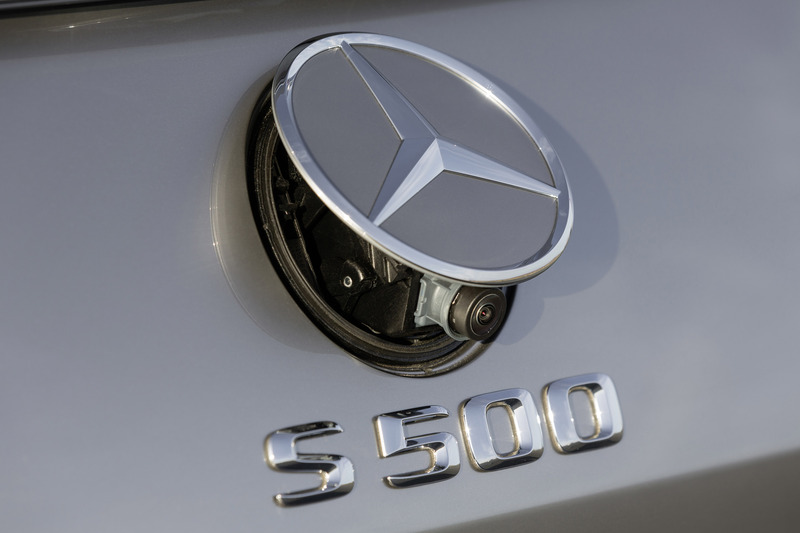 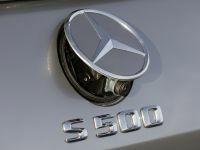 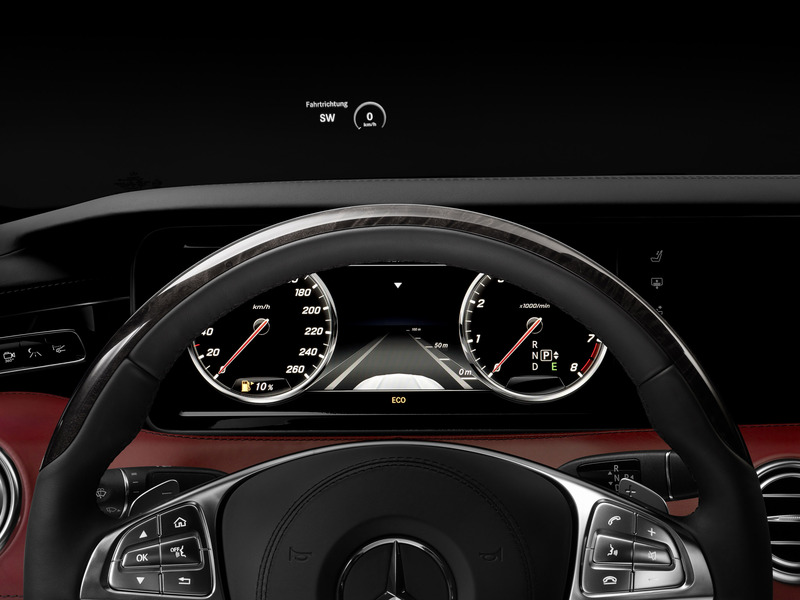 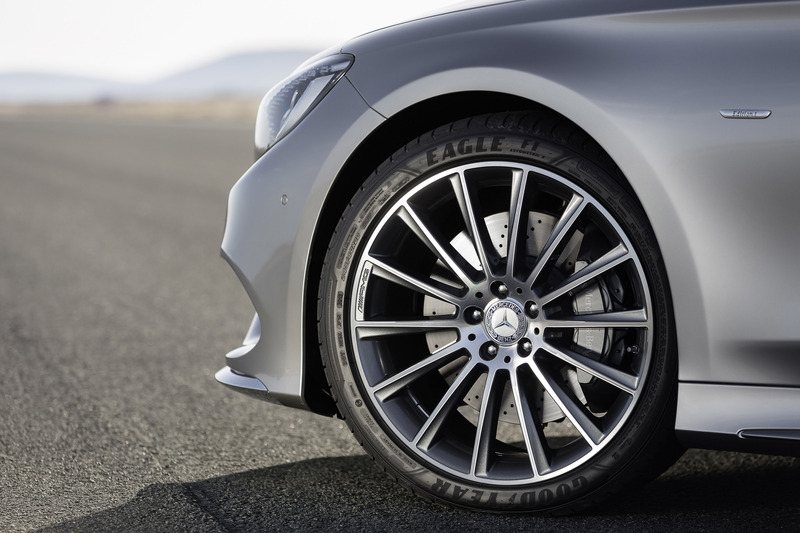 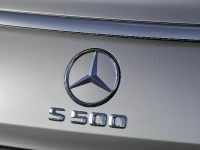 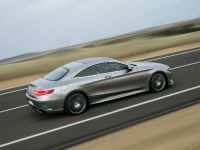 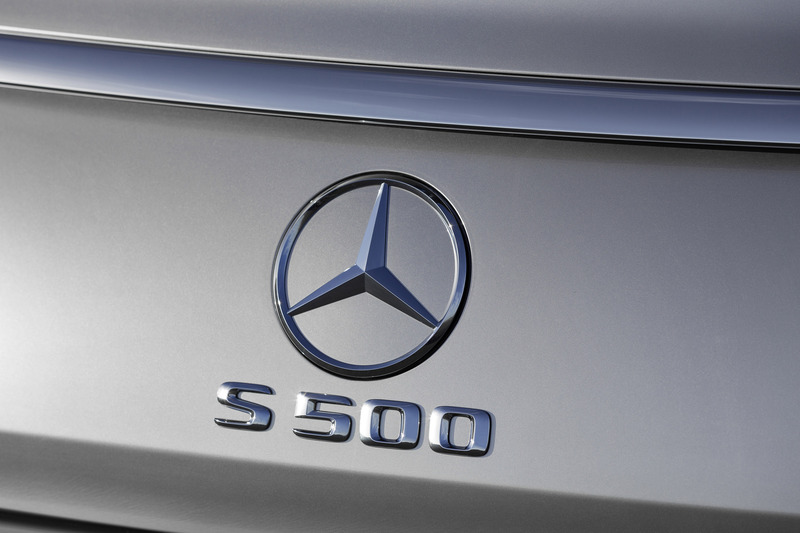 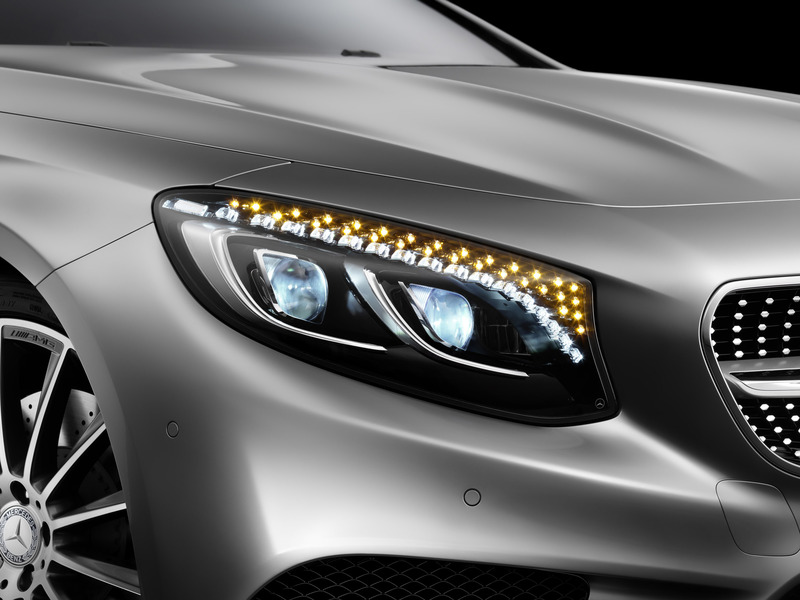 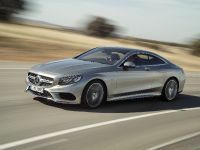 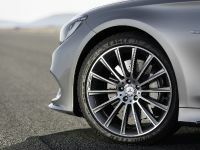 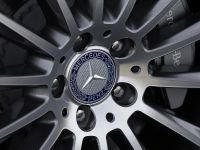 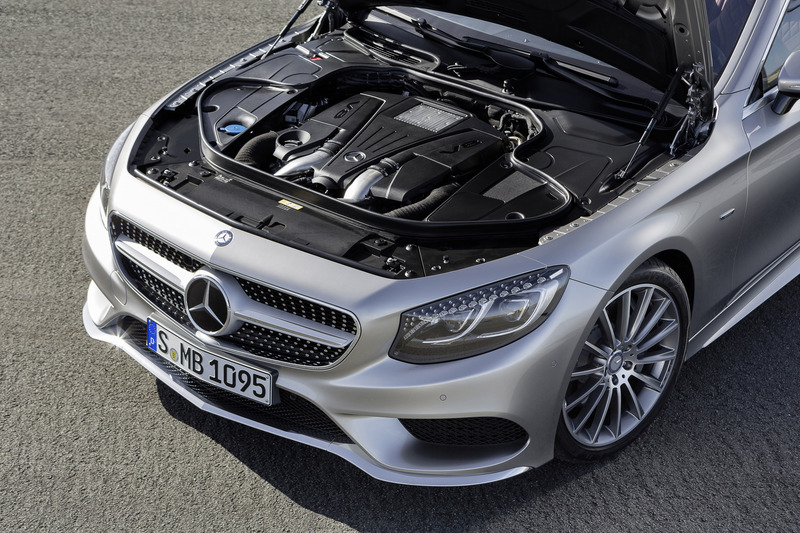 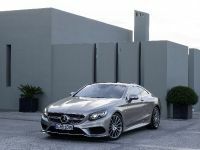 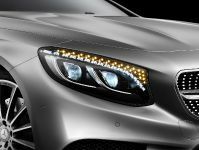 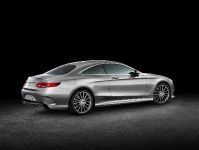 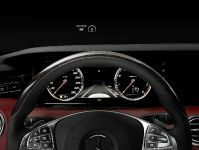 Initially only an S500 Coupe model will be available. 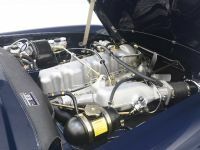 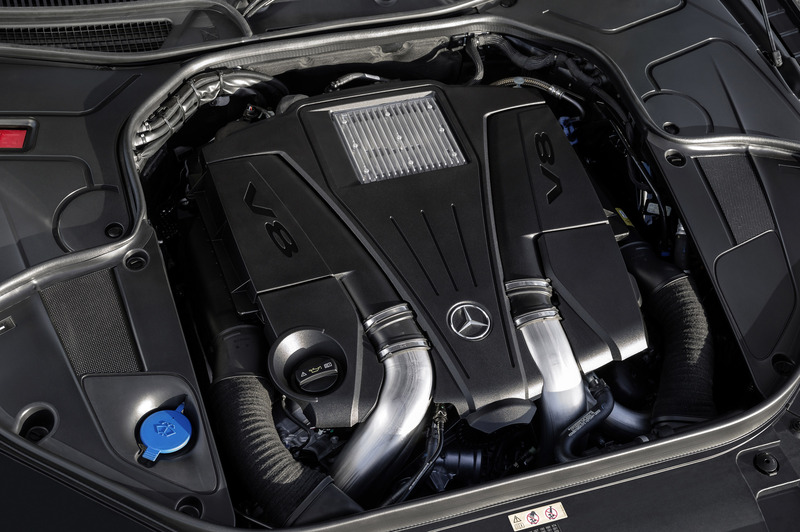 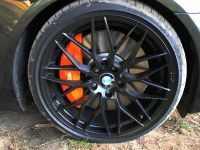 It will be powered by a 4.7 liter V8 bi-turbo engine with 455HP (335 kW) and 700Nm (516 lb-ft). 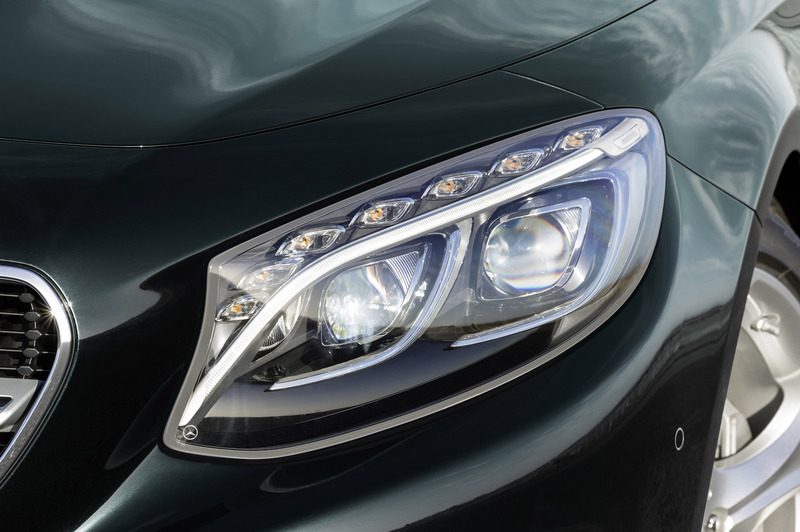 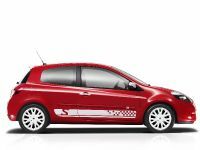 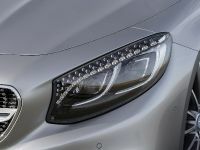 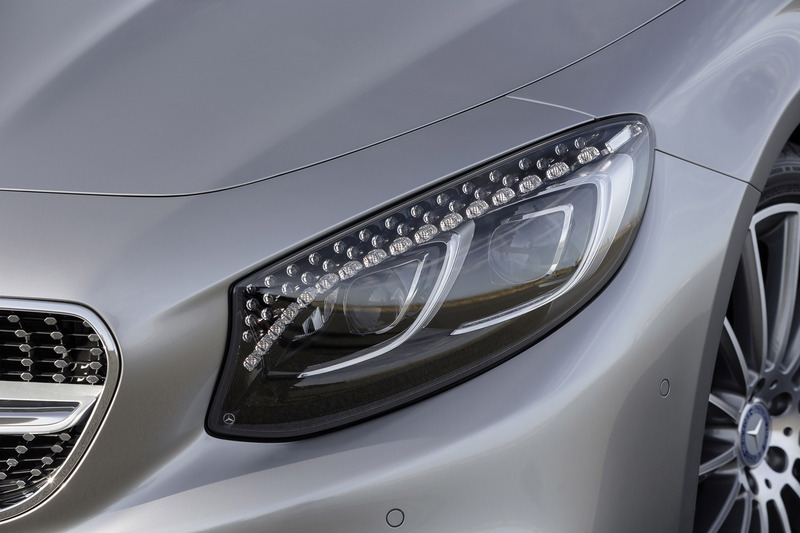 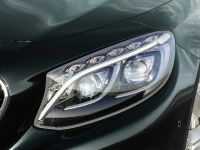 Some of the highlights include the recently announced MAGIC BODY CONTROL with curve tilting function and the optional headlights with 47 Swarovski crystals.